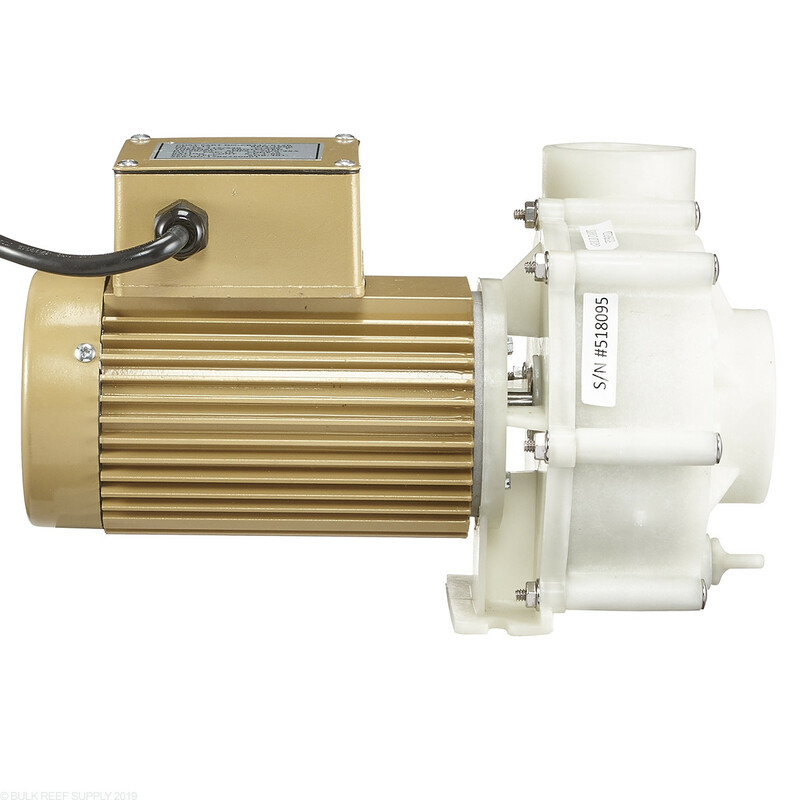 Energy efficient, quiet, and cool operation with maximum durability and a 5 year warranty. 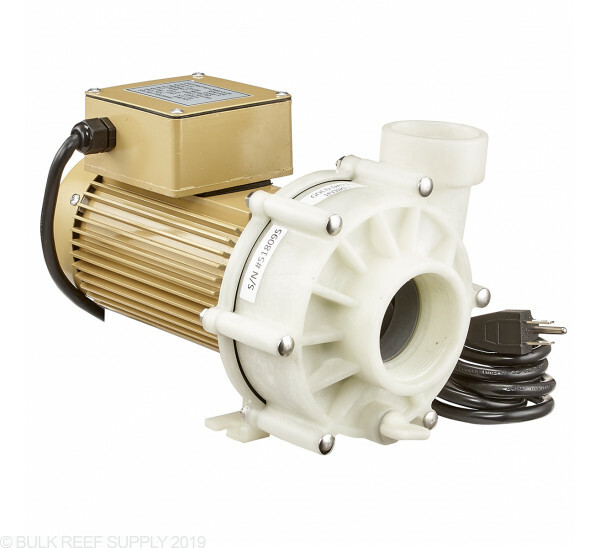 Each pump includes a kit allowing you to easily switch between Super Dart and Snapper pumps thus allowing you to dramatically change flow rate and power consumption to best meet the needs of your aquarium set up. I purchase a used 180 gallon tank with a 30 gallon sump in May 2017. The previous owner had the tank up for about 18 months. The pump worked great was very quiet. In December we moved and although I was having no problems I took the opportunity to purchase another Dart Gold and replace it. 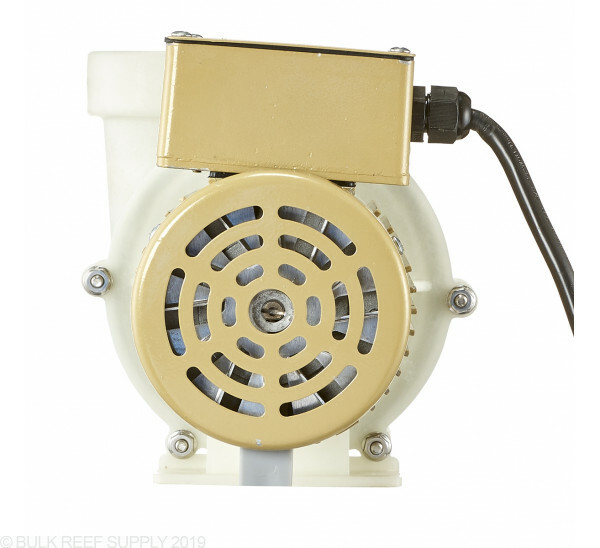 I recently sent the old pump in to be re-built so I would have a good working back-up for $100. 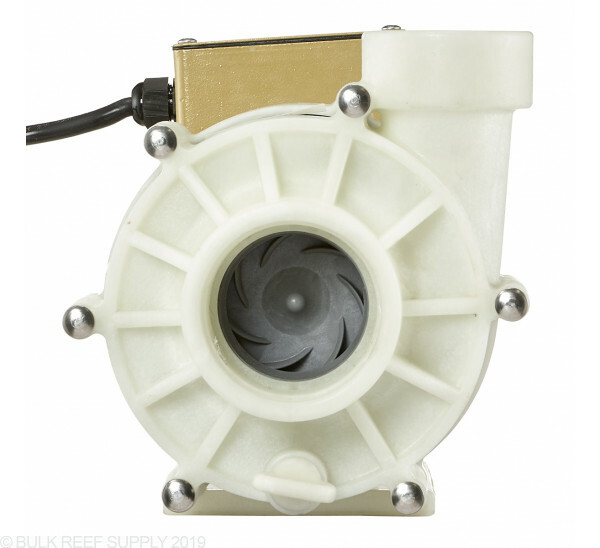 Reeflo received the pump and within a week informed me it was covered under warranty. When I got it back a week later it looked brand new. My cost was $15 to ship it to them. They shipped it back for free. Great customer service. 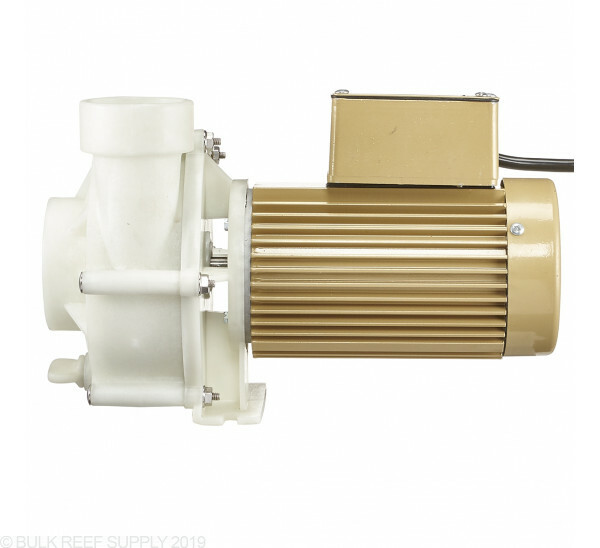 I am just one more happy reefer after installing this pump. Only one week in but the proof is outstanding. We installed it using anti vibration rubber pads to make sure it runs quiet. I expect this pump to last me for many years as it is built to last. Thank you BRS for making sure I received my pump in a timely manner. Using manifold to feed 150gal Display, 20gal frag, 35gal sump, Skimmer, Chiller, Carbon & Algae Scrubber. 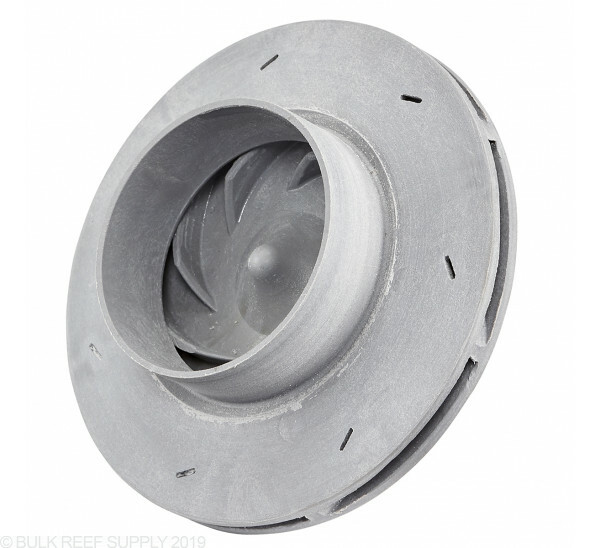 Getting approx 1,100 gal/hr using the Dart impeller. Watt meter says its drawing 185watts. Super quite. 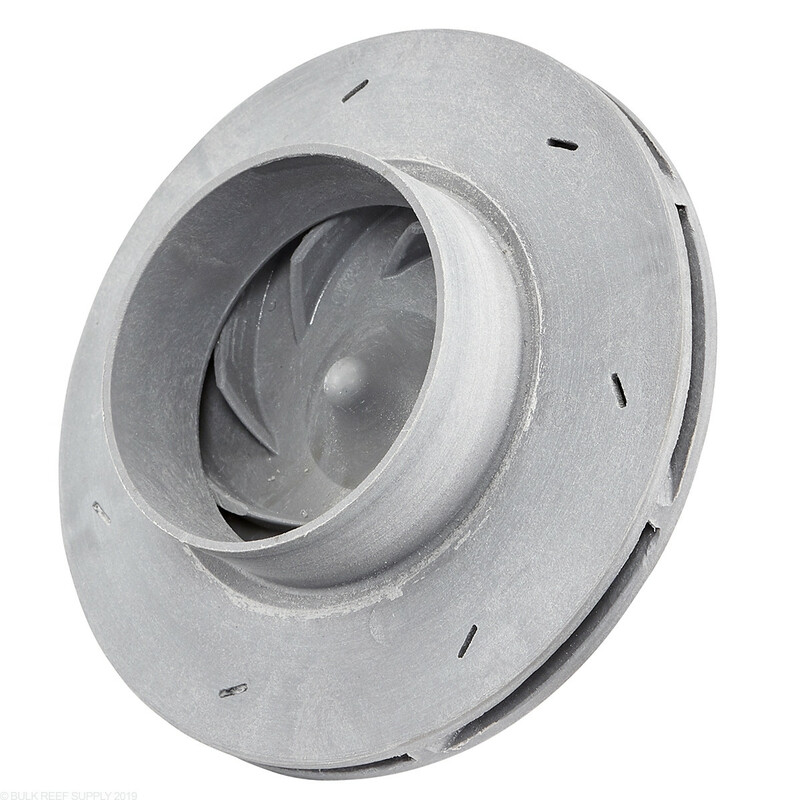 I thought it might be time to clean it so I took the impeller assembly apart and other than a little grungy I didn't see any wear. 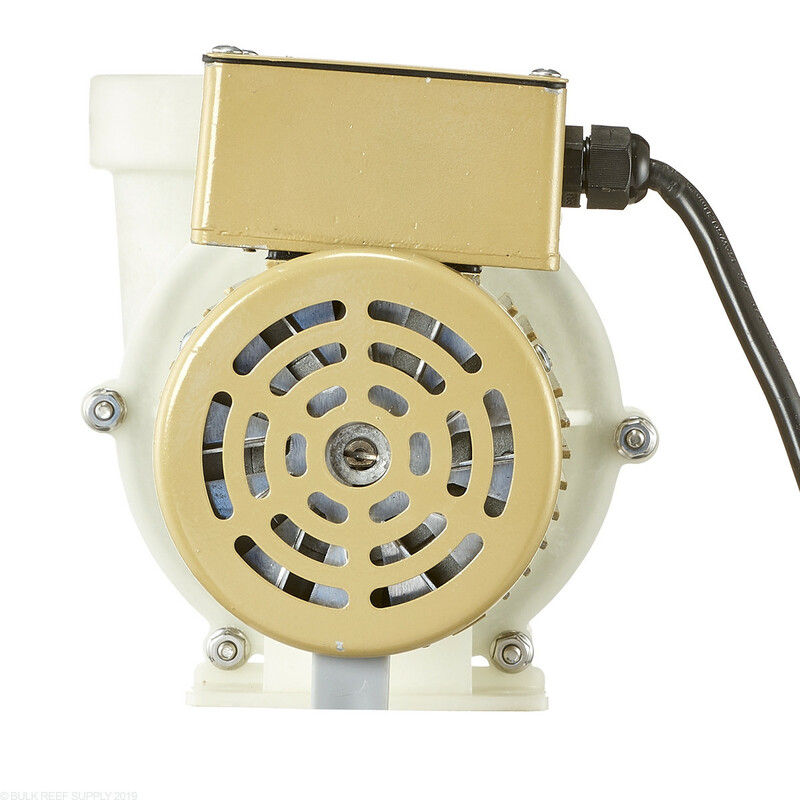 This pump works great and is quiet for how much water it is moving. I am getting 1400gph into my display (a limited since i only have 2-1” risers flowing. 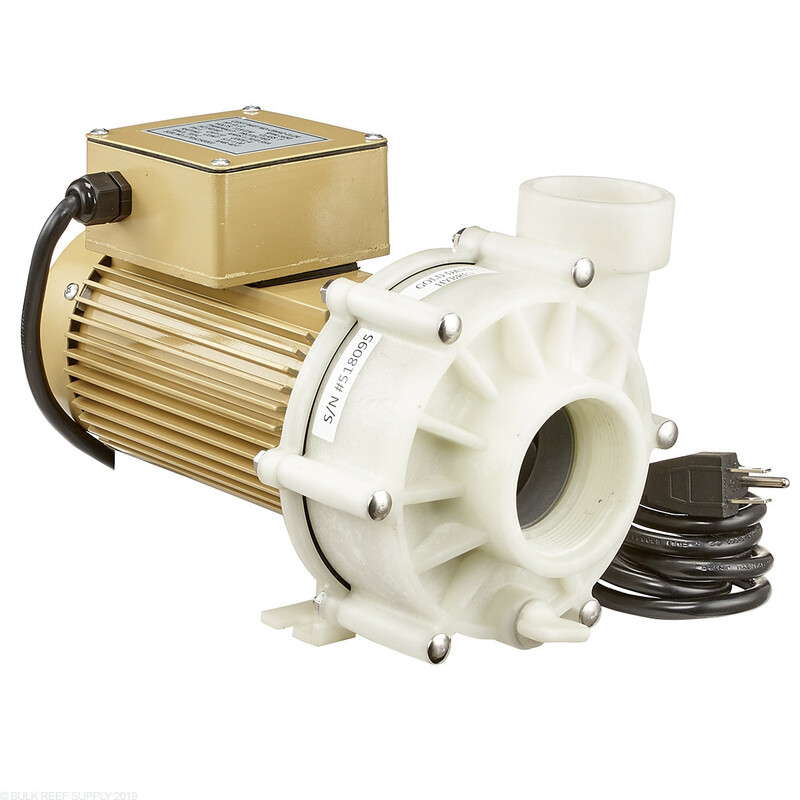 I bought a second one of these to add into my manifold in order to run the entire system 2200 to dt, 600 to skimmer, 450 to uv, 100 to reactors. I will be adding 2 additional 1” risers to tank to take a little pressure off the system as well and save a few decibels. 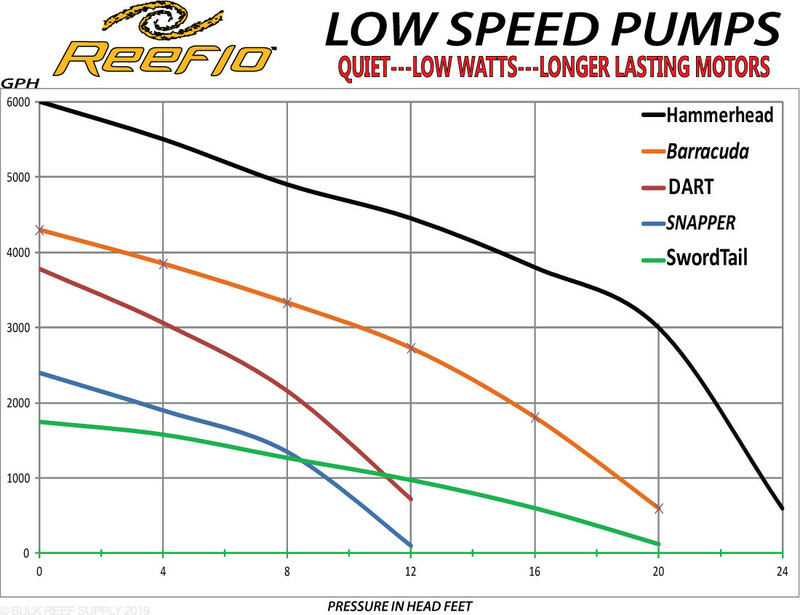 This is my 3rd reeflo pump. The first two where the standard dart/snapper. They each lasted about 3 years of running 24/7. 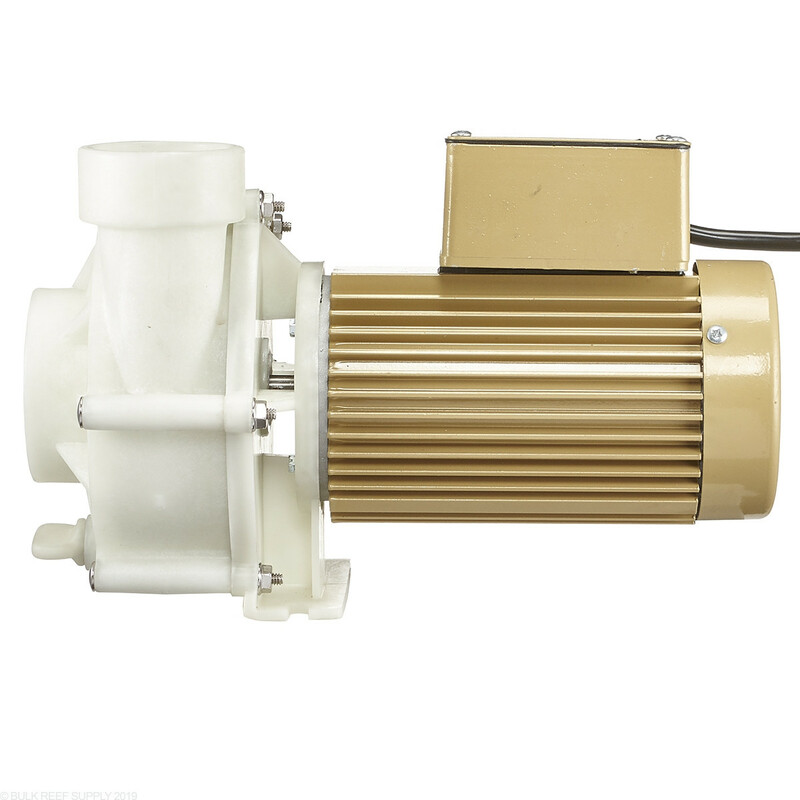 I went with the Gold version because it has a little more flow-rate.....and especially because of the 5 year warranty......that will be golden. 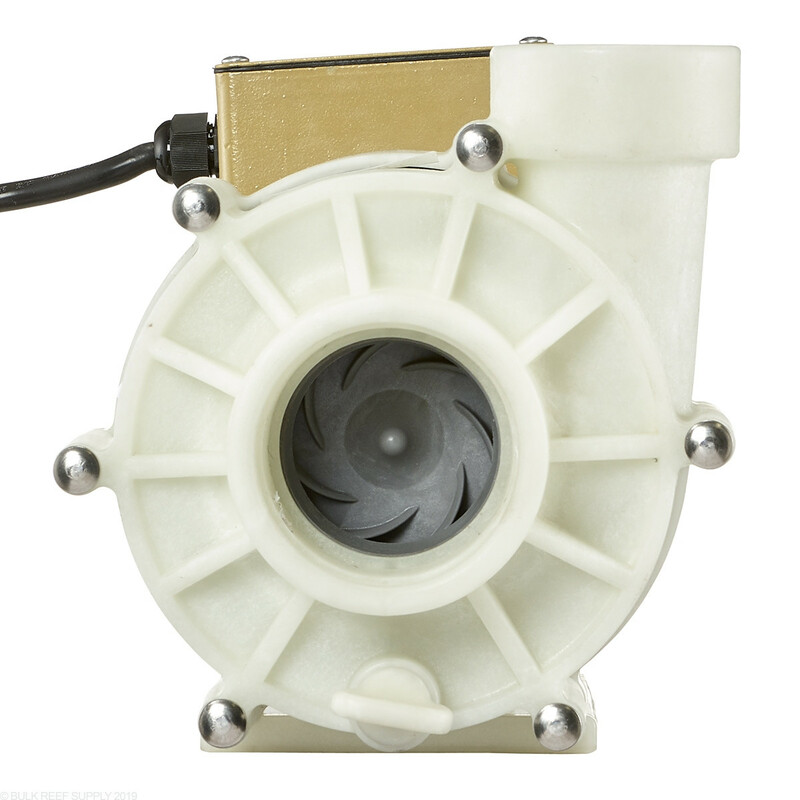 Great pump, quiet with good flow. I have it on a 60 gallon sump running a 210 gallon tank. By far the best pump I've ever used. It is quiet, super powerful, stays cool and moves so much water that all of my accessories and reactors as well as the return to tank run off this one pump. I have a 220 gallon tank with a 40 gallon sump and this unit easily handles everything I can throw at it and more. 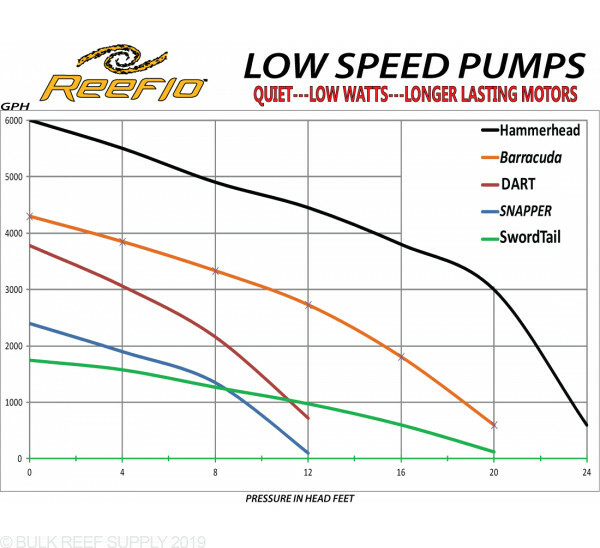 Once you go with Reeflo, you never accept anything else! Does the super dart/snapper gold hybrid, come with a five year warranty or a three year warranty? I'm confused because some of the gold series say three year and some say five year! 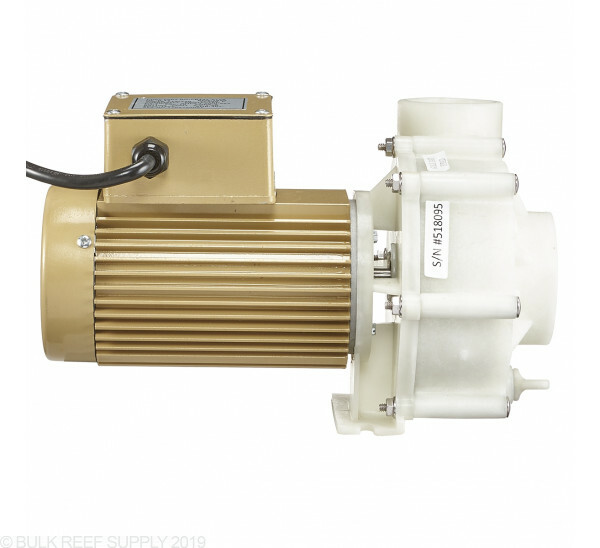 All "Gold " pumps will come with a 5 year warranty.